The Eva Burrell Animal Shelter is a 'quality of life' animal shelter in Manistique, Michigan. The Eva Burrell Animal Shelter (EBAS) believes that it has the ability and power to effect change one animal at a time. It is our goal to be worthy of their lives to be enriched by their presence and not to miss the lessons they teach. We pledge to educate, to lead by example, to learn, to help when and where we can, to be diligent in our fundraising, and to be worthy of the trust placed in us. 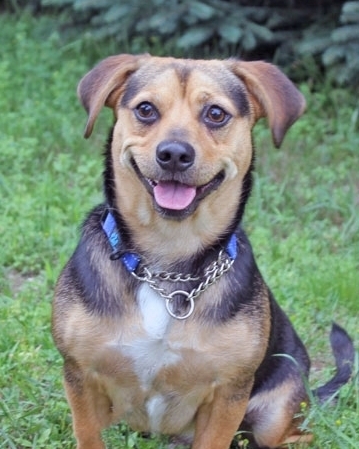 See profiles of available dogs & cats that are waiting for adoption. Stay informed on upcoming events and opportunities to support EBAS.